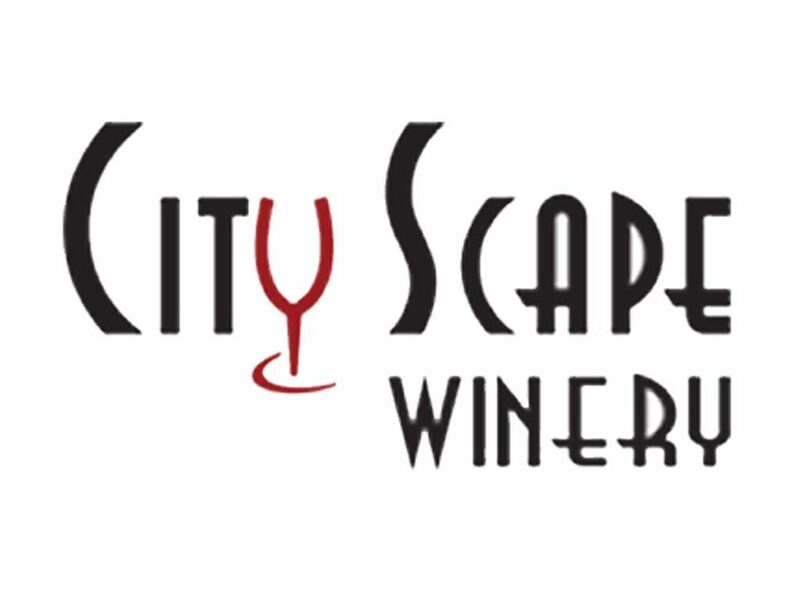 Take a ride down US 25 and out in the country and enjoy a wine tasting at City Scape Winery. We are located in the Southwest part of Greenville County in Pelzer, SC. It is Greenville County’s only winery and one of only a handful in South Carolina!